It is with the deepest sadness that the family of Harold Donald “Don” Streiff announces his passing. Born April 5th 1939 in Evanston, Illinois Don was devoted husband to the late Bridget, nee Sheehan, loving father of Darren (Marina Tyler) and Tara (Scott) Davidson and doting grandfather to Bridget, Seamus and Penelope. After a long and brave fight with COPD and Alzheimer’s disease, Don passed away November 14, 2018 at the age of 79. 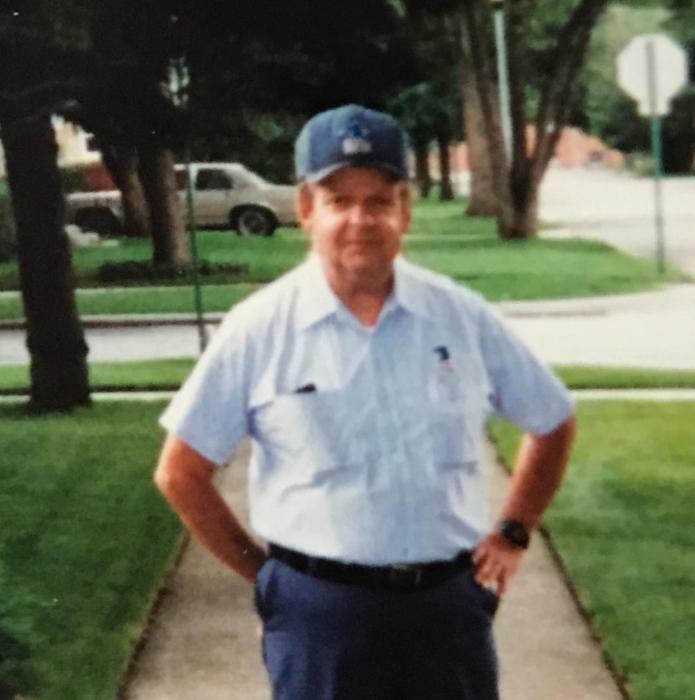 For nearly 40 years Don worked for the United States Postal Service as a letter carrier, which included the Morton Grove Post Office, a job he greatly enjoyed. Don was a great lover of animals and opened his home and heart to several of the four-legged and feathered variety. Don was preceded in death by parents Donald and Evelyn, nee Glauner, and brothers Robert (Judy) and Allen (Barbara).